There are no upper limits to how a site can look and what it can do. But if you’re on a budget you need to know what you’re going to get for your money. So here’s a sample of our entry level Single Page website. We include everything you should have in any website. Plus the option to add much more. We customise your website, with your company colours, photographs, your logo & graphics and even change fonts. We can position your logo in multiple locations. The shape and style of your logo factor into it’s final position, as well as th eoverall website layout. Don’t have a logo? No problem, we can help with that too. Whenever possible we use real text (not just images) this helps with SEO and also make the text more responsive to changing screen sizes. Position and size must work together with the background image, but the standard options are left, right or center. The full-screen hero shot is definitely in trend at the moment. Not all images work well as a hero shot so we’ll help guide you in your selection. We can use stock photography where needed but real images of your business are always best. Too long and visitors won’t read it. Just a short introduction that highlights what makes your business unique. A picture paints a thousand words, but it doesn’t have to be boring. If you prefer to just have text we can replace the image with a second paragraph. Remember this is just an illustration of our BASIC single page website. This example illustration is based on a restaurant, so naturally we’ll want to feature some ‘Specials’ but you can use this space to highlight your services in any way you like. To fit in with the restaurant theme, we included a slider section for menus and special events. We chose this method so the restaurant can quickly and easily update menus and promote local events. Once again – this is just an example of our BASIC single page website. Just like all the other images on your page we’ll make sure they are optimised for size and for SEO. Even if you’re not already listed on google maps we’ll add a pin over your location. We even include a link to give your visitors driving directions from their current location, right to your front door. Our basic site comes with a standard contact form, but if you want something a little more specific – no problem. No site would be complete without links to all your social network profiles. Mockups are nice to look at but how does it look in reality? How fast does it load and what does it look like on different devices? Click the image below or scan the QR code with your mobile device and see for yourself. This is how our single page website could work for a restaurant, but don’t take it too literally. We designed these brochure sites to show you the quality of website you’ll get for a minimum cost and with minimum fuss. But there’s no reason you should limit yourself – if you like to produce content for your customers – adding a blog is a great way to enhance a single page site. It’s always possible to add extra pages, blog posts, portfolios, even online shopping. There’s no limit to what else you could add. But the more functionality you add the more your website will cost to create and maintain. No matter how big or small. We take a lot of pride in everything we do & every website we create – that’s why they work so well. No.1 Pasak-Koktanod Road, Cherngtalay, Thalang, Phuket. Keep your WordPress site up to date & secure to protect all your hard work. 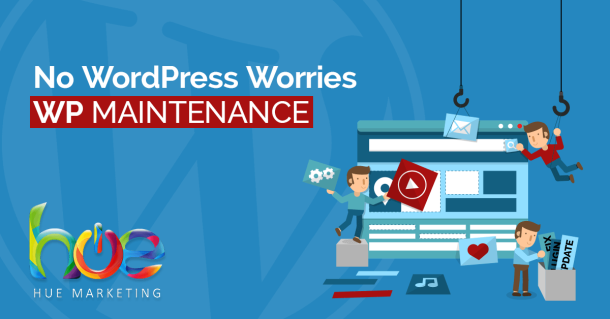 Peace of mind that your WordPress site is being looked after.  Create your own top-level Marketing Plan in under 15 minutes!